Places will be on a first come first serve basis. 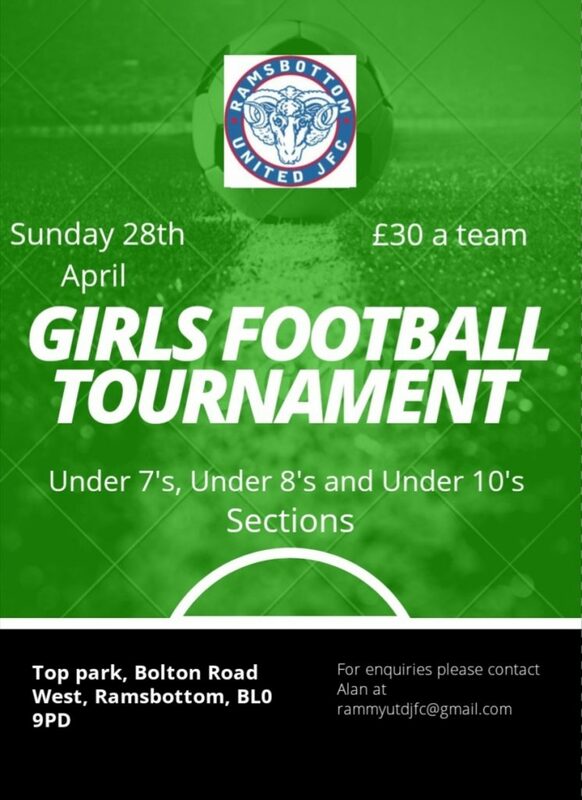 Under 7’s and 8’s will remain non competitive and all players entered will receive a medal, Under 9’s and 10’s will hold a semi final and final therefore medals will issued to winners and runners up. All games will have registered officials and will be one 10 minute game and will be 5v5 format* for U7s & U8s and 7 v 7 format ** for U9s & U10s. 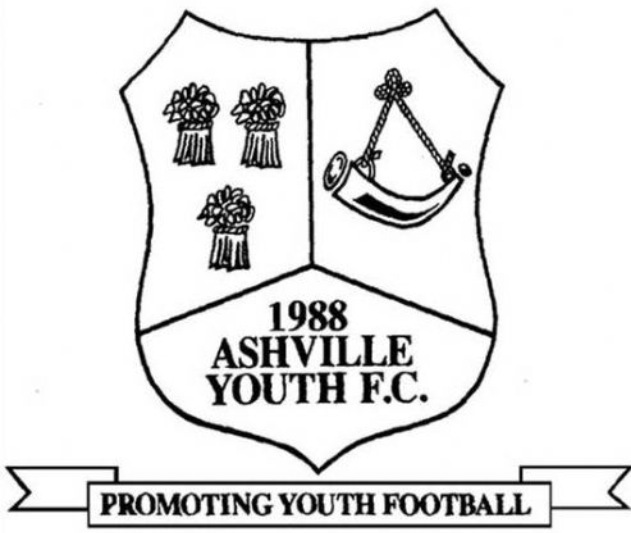 All teams must provide an FA Club Affiliation Number on application. On the day any team may be asked to produce league player registration documents, affiliated league photo ID or proof of age at any time by the committee. Any team found in breach of this rule may be eliminated. There will be drinks & hot and cold food available on site. Also onsite there will be face painting, slush machines, bouncy castles and sweet stalls plus much more. We know this will be a massive success so its advised to have your teams registered as early as possible. Mini Soccer Tournament will be held on the 4th & 5th May 2019. Registration starts at 8.30am on both days and games will start at 10am. The deadline for applications is Monday 29th April 2019.